Shopping the easyfundraising way with Express Chemist, could not be easier. Follow the instructions below, and create an account today to start supporting a cause or charity of your choice. 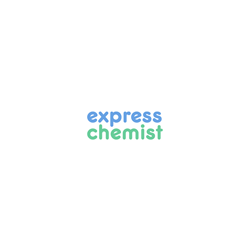 Express Chemist is the leading online chemist, offering a large range of products and advice. * Existing customer orders are not eligible for a donation.